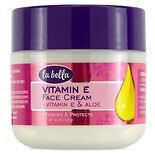 Shop La Bella Vitamin E Cream with Vitamin E & Aloe (4 oz. )4 oz. 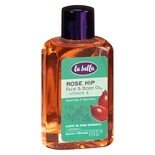 $529$5 and 29 cents$1.32 / oz. 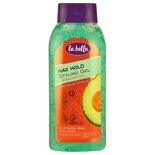 Shop La Bella Max Hold Styling Gel (22 oz. )22 oz. 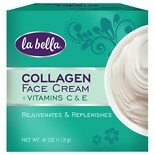 Shop La Bella Collagen Face Cream with Vitamin C & E (4 oz. )4 oz. 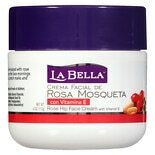 Shop La Bella Rose Hip Oil & Vitamin E Cream (4 oz. )4 oz.